Martin Neher graduated from Oklahoma State University College of Veterinary Medicine in 1988. 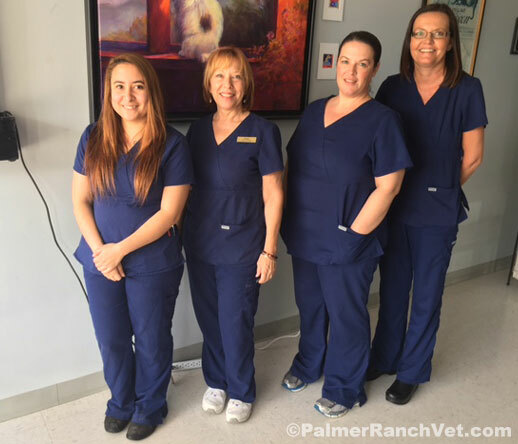 He is Licensed Veterinarian in the state of Florida, a FVMA and AVMA member and accredited with the USDA. He has been hosting a feral cat spay/neuter program since 2002. 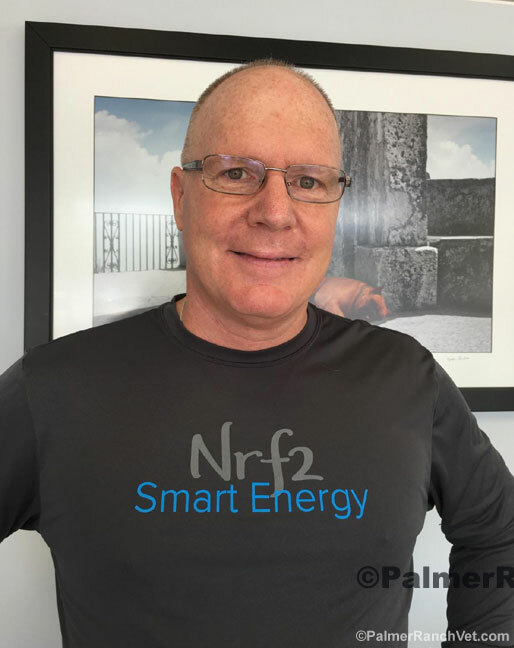 He is deeply committed to the health and well being of all animals. 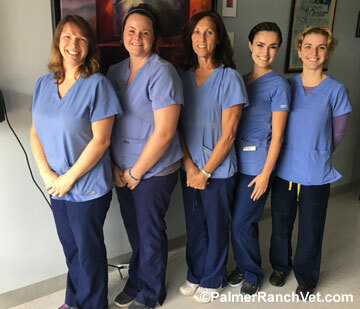 A former president to the Southwest Florida Veterinary Association, he volunteers much of his time and services to the community organizations concerned with animal welfare. He is a frequent public speaker on behalf on behalf of veterinary health and education. 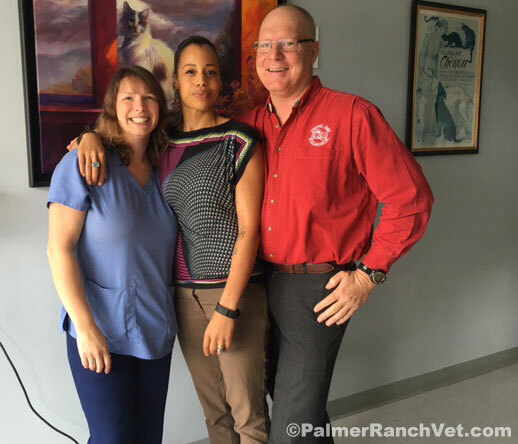 Dr. Martin Neher enjoys the trust and friendship of his hundreds of clients because he understands that veterinary medicine is a family practice; that your pet is a beloved member of your family. He is well respected for his expertise and thorough procedures. Joelle Daniels is a 2005 honors graduate from Auburn University's College of Veterinary Medicine. She was born and raised in Buffalo, NY and pursued her undergraduate education at the University of Oregon and finally ended up at Auburn University to finish out her Bachelor of Science. Upon graduation from professional school, she began practicing in both general and emergency medicine in St Petersburg, Florida prior to relocating to Sarasota. She has been practicing in Sarasota since 2008. Her areas of interest include internal medicine and dermatology emphasizing the human animal bond. She is an active member of the AVMA, FVMA and SWFVMA and routinely pursues advanced learning through continuing education. Outside of work she enjoys tennis, fitness, reading, cooking and spending time with her husband and furry rescue pup named Owen.